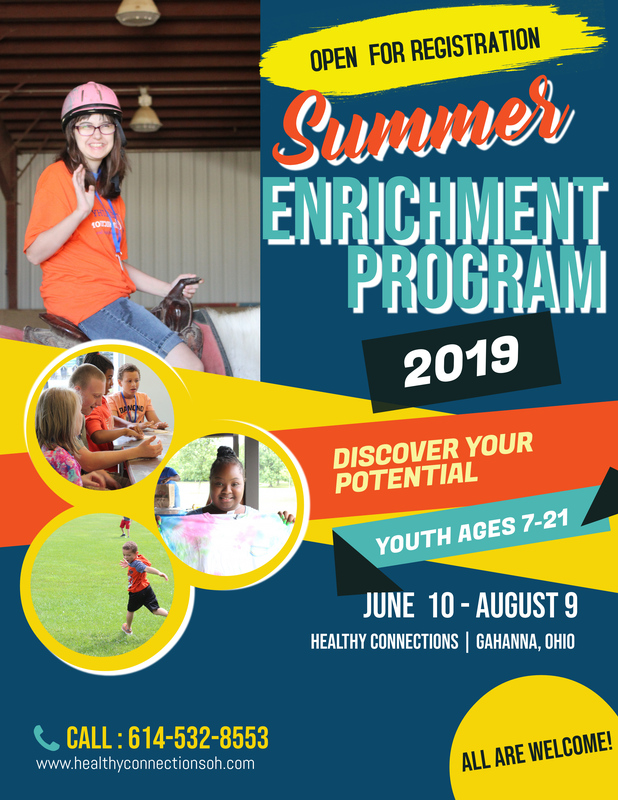 The Healthy Connections Summer Enrichment Program offers developmental disability services supervised by trained recreation aids. Program participants enjoy field trips, group outings, basketball, bowling, arts and crafts, movies, swimming, fishing and ADL skills reinforcement. To contact us for a tour click here. The Healthy Connections Summer Program is an affordable program that accepts I-O Waiver, Community Respite, Level 1 and private pay participants.